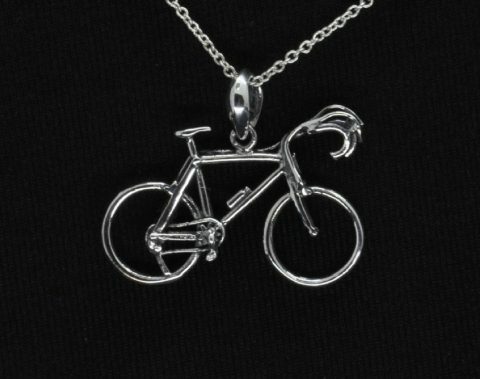 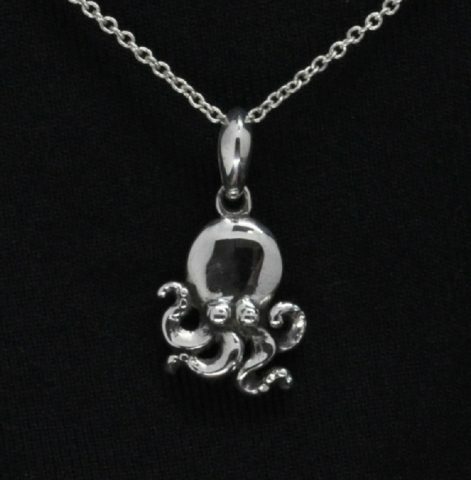 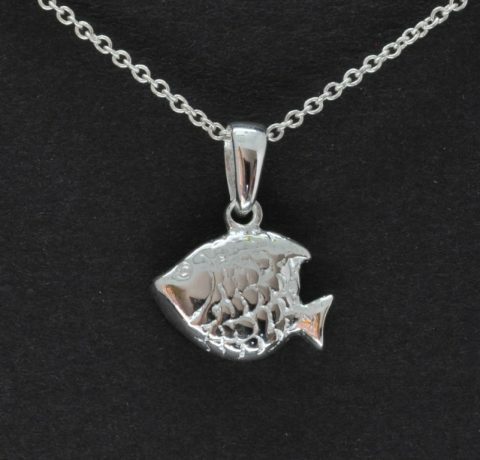 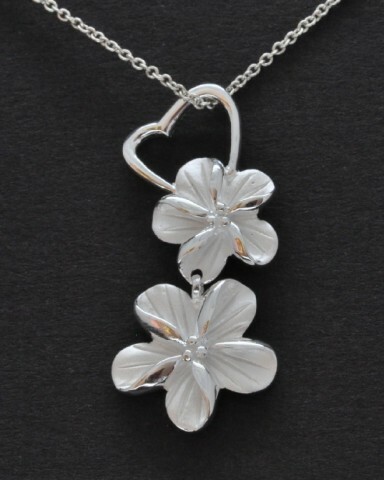 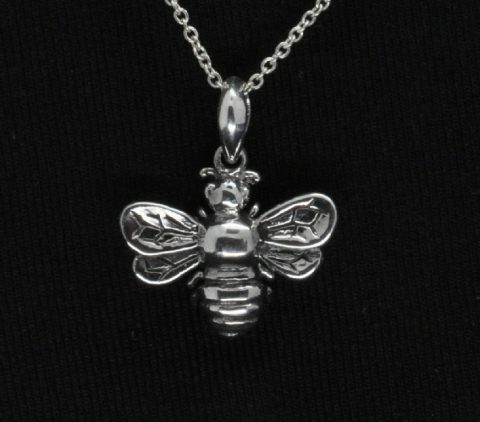 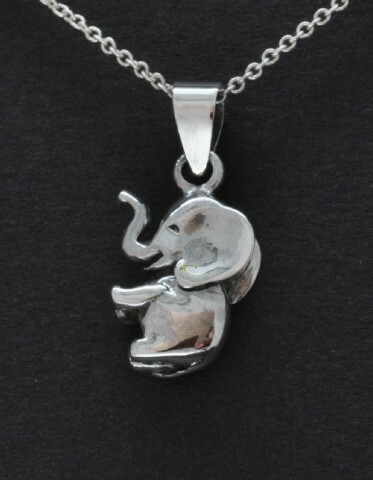 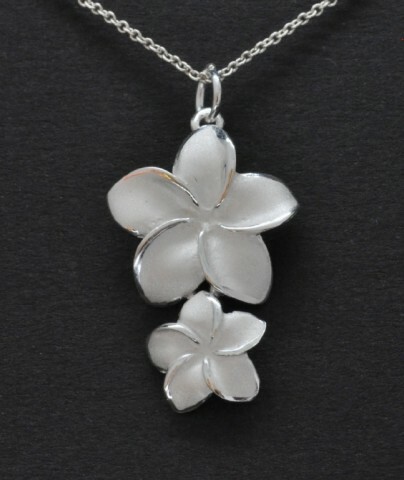 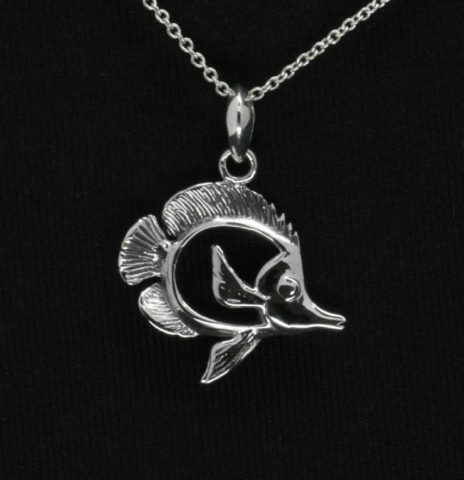 Choose from many styles in our sterling silver collection of necklaces and pendants. 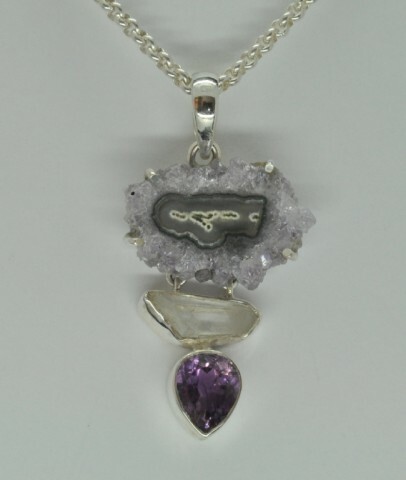 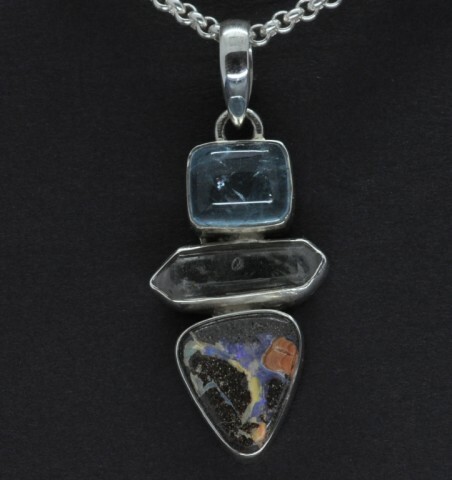 In particular our large range of gemstone pieces feature a diverse selection of stones in beautiful silver settings. 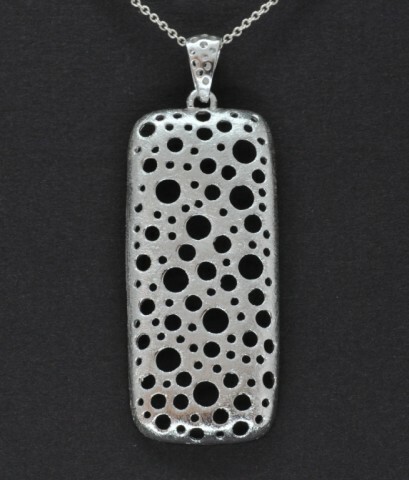 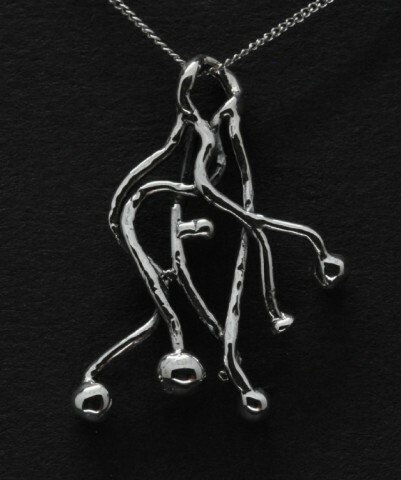 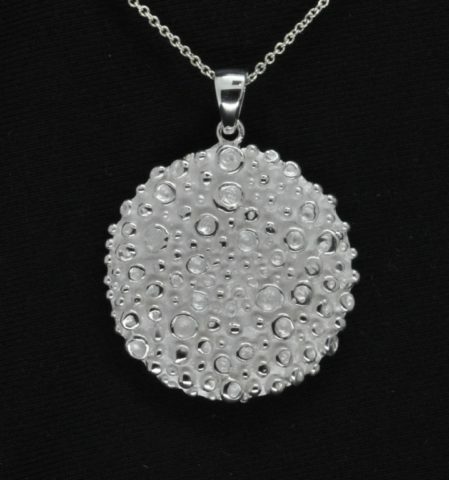 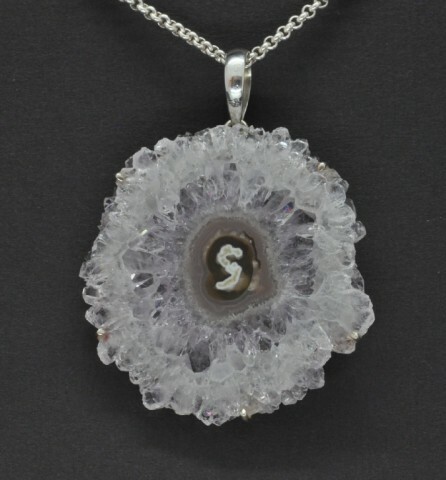 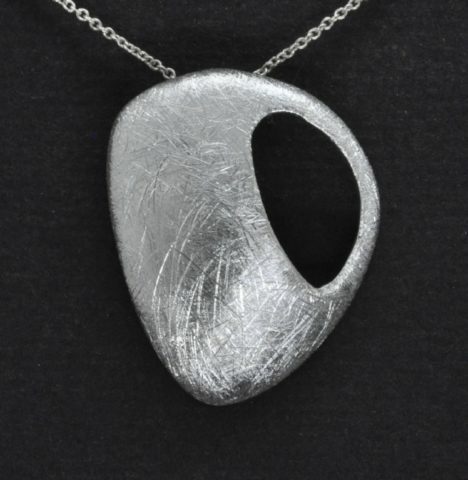 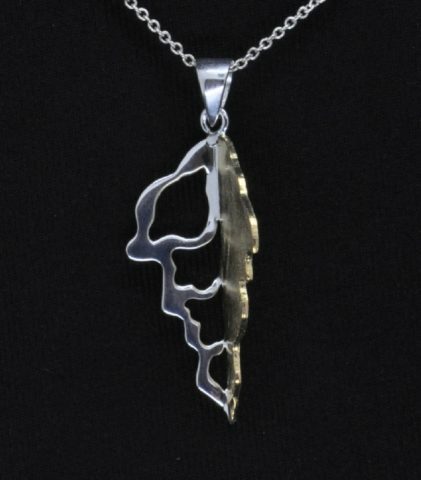 Our range of modern necklace and pendant designs have a timeless quality. 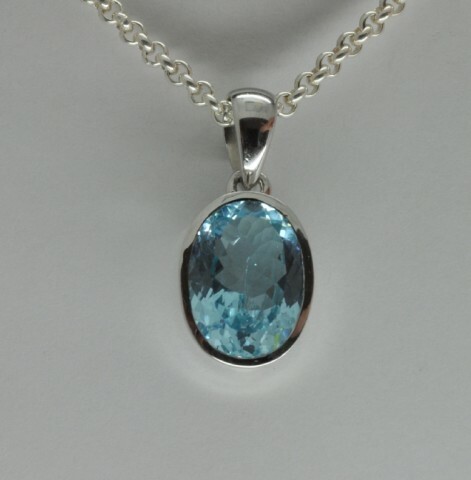 Not only will they look chic and elegant they will enhance your personal style for years to come.